Before we dive into the basic stock replacement strategies, I want to explain how to determine net contracts for a single underlying stock, both on the long side and the short side. 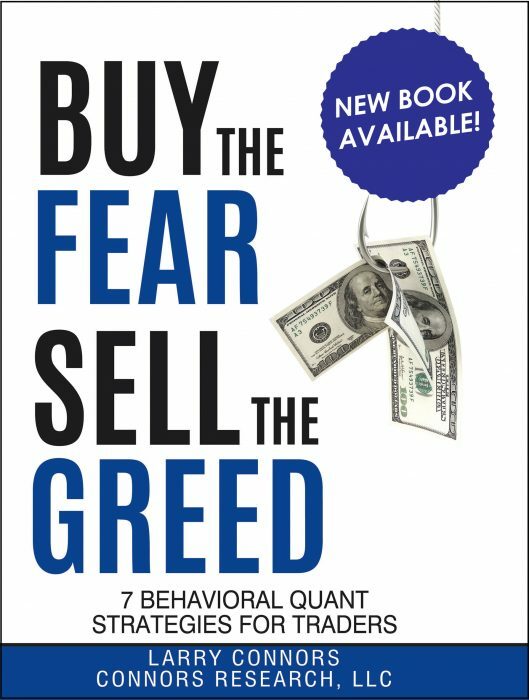 The bottom line is that if you are net long contracts you have unlimited reward and limited risk, if you are net short contracts you have limited reward and unlimited risk (I’m considering a short put to have unlimited risk, although technically it is limited to stock price – option price). Limited risk doesn’t mean insignificant risk, but rather risk that can be exactly quantified, therefore exactly controlled. Rapidly approaching is the Quantified Options Trading Strategies Summit 2013 where we’ll be teaching attendees how to trade options in a systematic manner, as well as divulging the historically-backed strategies we’ve developed in order to do so. Attendance is limited, so click here to register today. On the long side, you simply add all the call positions (keeping their signs) and also +/- 1 call for every +/- 100 shares of stock. On the short side, you add all the put positions and also +/- 1 put for every -/+ 100 shares of stock (short stock yields long puts). If the net contracts happen to come to zero, you have limited reward and limited risk. We’re going to examine 3 basic strategies on the long side: long call, short put, and long call spread (with mention of equivalent positions). Once you understand these, it is easy to see that the equivalent short strategies mirror the long strategies — a table below will show how the characteristics are related. A long call is the most basic bullish strategy. It is characterized by unlimited reward (to the upside) and limited risk (to the downside). This comes at a price, which is the premium over parity that is paid. That premium erodes on the way to the expiration date (especially in the last week), and hopefully the premium is replaced by increased intrinsic value. For maximum success, you have to be right on both price and time. The impact of time decay is often underappreciated and too early an expiration is chosen. Assuming you have a back-tested equity strategy, you should have an idea of how long the trade should take on average, and the likely maximum (even more definitive if you happen to use a time stop). I would suggest that you pick an expiration far enough away that the average trade exits at least a week before expiration, and even consider an expiration far enough away so the maximum time in the trade exits similarly. The next consideration is what strike to use. If you have some technical reason (e.g. support, 200MA) to use a particular price, your decision is already made. Otherwise, if you are going to take a conservative approach and trade 1 contract for every 100 shares you would normally trade, in-the-money options will probably be the way to go. This way you’ll get closer to the same market exposure. You might notice that the time decay lost over the first 5 days is less than over the next 5 days, and so on. Also, it is worth noting that a 2% move up over 10 days is essentially breakeven for the OTM call. One interesting aspect of selling versus buying is that you no longer need to be right, just not to be wrong. The ITM (98-100) and OTM (100-102) spreads are 2 dollars wide, the ATM (98-102) 4 dollars wide. One thing you may notice is that the long call spread develops more slowly than the other strategies, just something to be aware of if you choose this strategy. It’s also important to mention that the transaction costs (commissions, bid-ask spread) are doubled in this case. This summarizes the long strategies we have discussed and includes the mirrored short strategies. Another consideration to keep in mind is that volatility can be thought of as measuring fear, thus if the market is moving up, volatility tends to decrease (and vice-versa). So a successful long call is going to be negatively impacted by the change in volatility, while a successful short put will gain. This tendency of volatility to move with the market is why the conventional wisdom is to sell puts for a move up and to buy puts for a move down, in a way it’s like having the wind at your back. This phenomenon is also favorable for a bull spread (with a long ITM call) bought on a dip — the implied volatility is likely relatively high and will decrease on an ensuing up-move. If your software/broker permits trading the spread as a spread, by all means do so. If you have time to work it, you can probably start near using the midpoints of each bid-ask and work from there, otherwise use a market order. If you have to leg into it, you generally want to do the side with the widest bid-ask first. It may be possible to bid/offer one side with the idea of then hitting the bid/taking the offer of the other side, but many brokerages charge cancellation fees (sometimes even if the exchanges themselves don’t), so be careful when attempting that. I said before that buying a call spread is equivalent to selling a put spread (with the same strike prices). So how do you decide which to do? Generally, the bid-ask spread will determine that. You want the smaller spreads, and that will generally come with the smaller-priced options. The upcoming installments of this series will next look at hypothetical trades, and compare the results from using stocks and using these strategies instead. 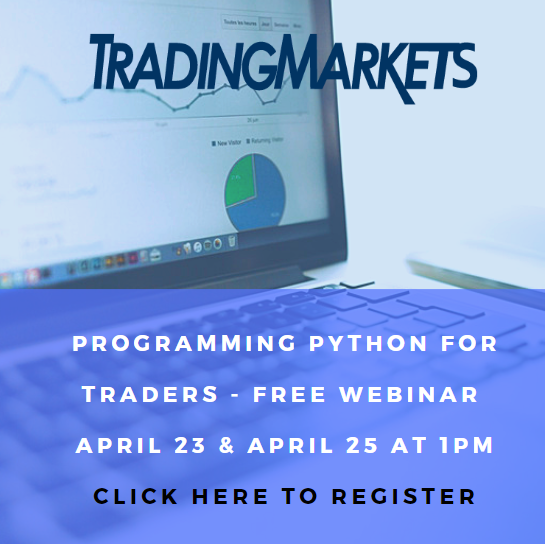 Join us as we continue our exploration and assessment of the different options trading strategies.